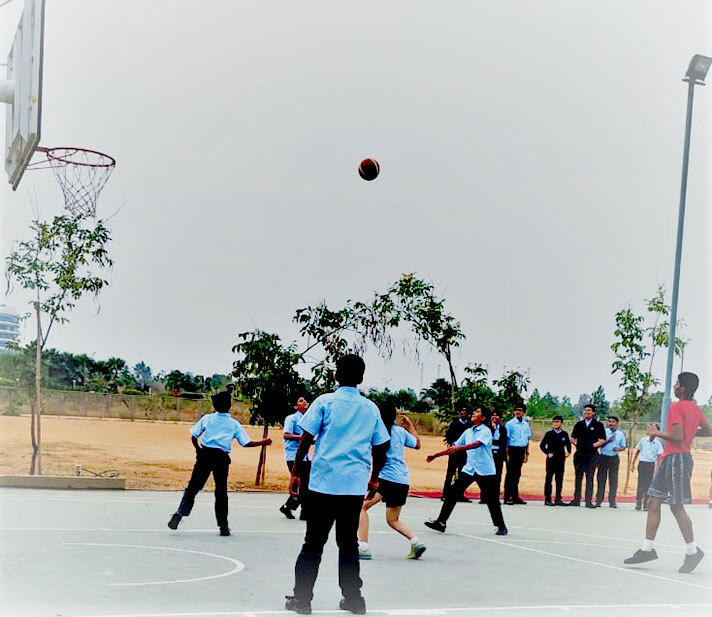 We at NAFL-NPS North organized an Inter – Home Basketball Tournament on 14.12.2018 and 17.12.2018 in our school campus. 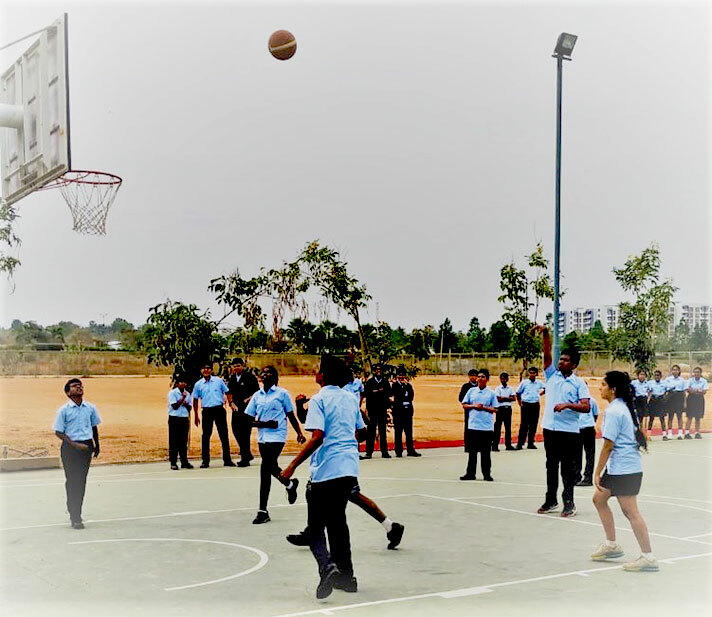 The Tournament was inaugurated by our Vice–Principal Ms. Hemalata Pillai where all the students from grades 6 to 11 took part and represented their houses. Voyagers and Explorers reached the finals and played the tournament on Monday. Where Explorers won the tournament in the finals by 2 points. i.e., securing 12 points. The audience (children from grades 1 to 12) thoroughly enjoyed the game and cheered for their respective houses with great aplomb.